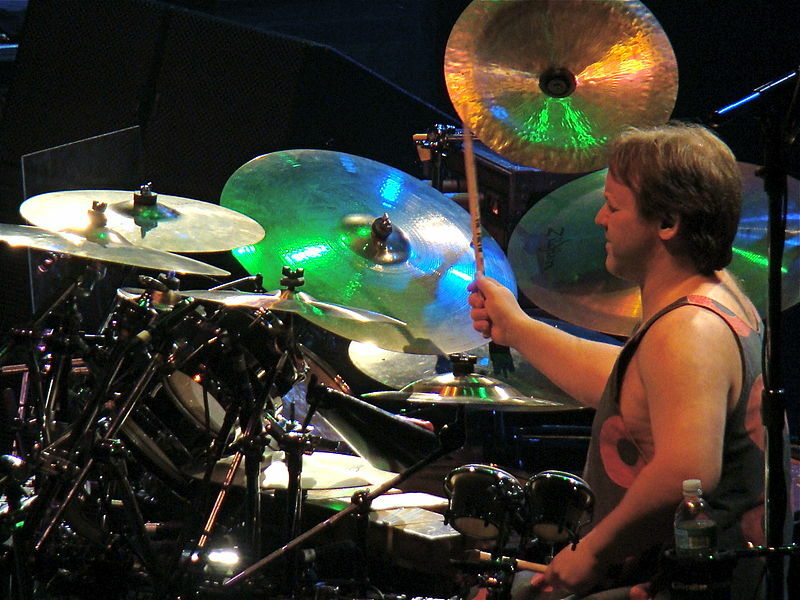 Jon Fishman (born February 19, 1965) is an American actor and drummer, best known for being a memeber of Phish. He voiced himself in the season 13 episode "Weekend at Burnsie's". Modified on September 12, 2014, at 09:58.